To avoid problems such as premature convergence and falling into a local optimum, this paper proposes an improved real-coded genetic algorithm (RCGA-rdn) to improve the performance in solving numerical function optimization. These problems are mainly caused by the poor search ability of the algorithm and the loss of population diversity. Therefore, to improve the search ability, the algorithm integrates three specially designed operators: ranking group selection (RGS), direction-based crossover (DBX) and normal mutation (NM). In contrast to the traditional strategy framework, RCGA-rdn introduces a new step called the replacement operation, which periodically performs a local initialization operation on the population to increase the population diversity. 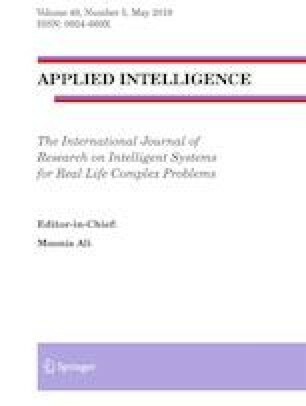 In this paper, comparisons with several advanced algorithms were performed on 21 complex constrained optimization problems and 10 high-dimensional unconstrained optimization problems to verify the effectiveness of RCGA-rdn. Based on the results, to further verify the feasibility of the algorithm, it was applied to a series of practical engineering optimization problems. The experimental results show that the proposed operations can effectively improve the performance of the algorithm. Compared with the other algorithms, the improved algorithm (RCGA-rdn) has a better search ability, faster convergence speed and can maintain a certain population diversity.